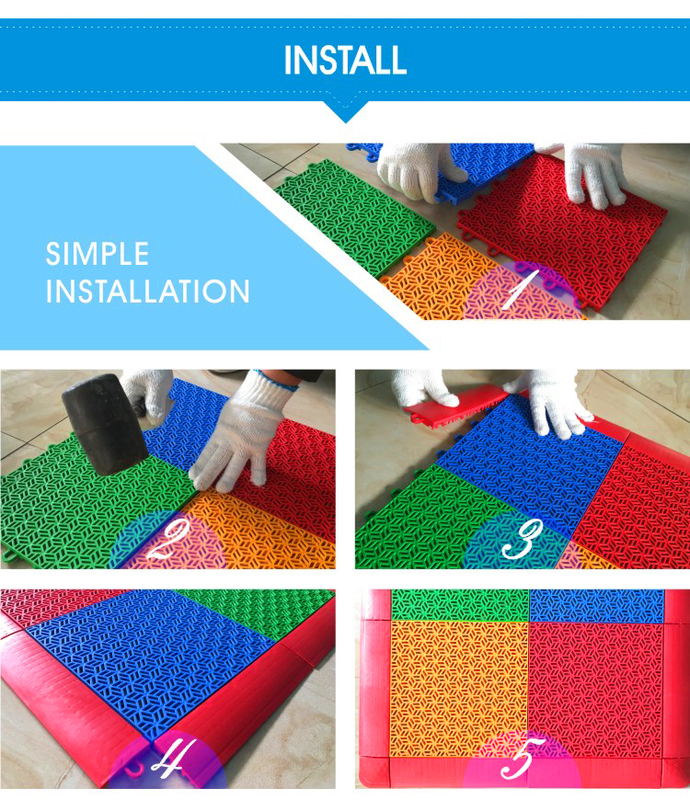 Suspended Modular Sport Court Floor PP Interlocking Backyard Basketball Court Flooring , is the latest versatile sports surface, it has been tested and examined by Brazilian Futsal Confederation and Chinese Football Association and approved as CBFS and CFA exclusive official futsal flooring. 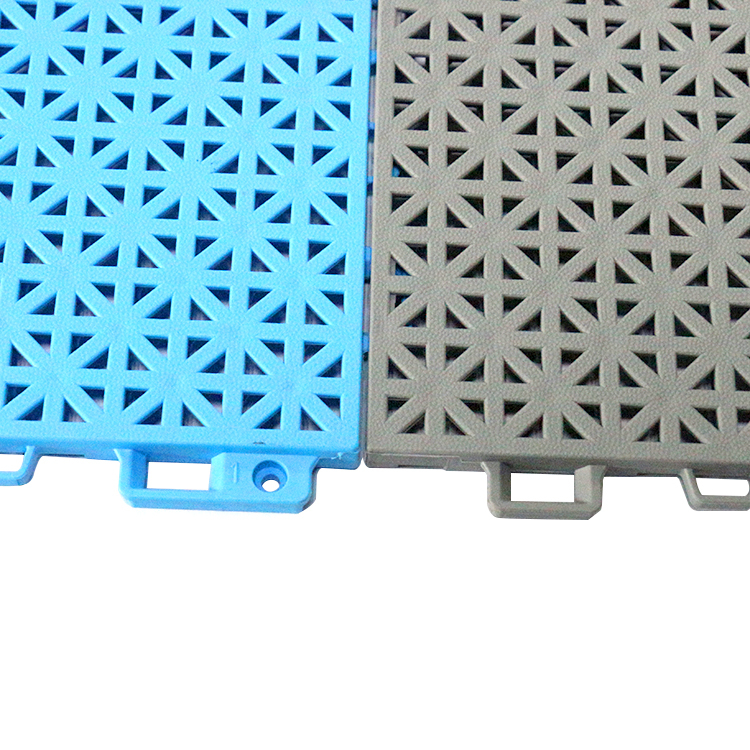 High-tech formula, durable and measurement stable. 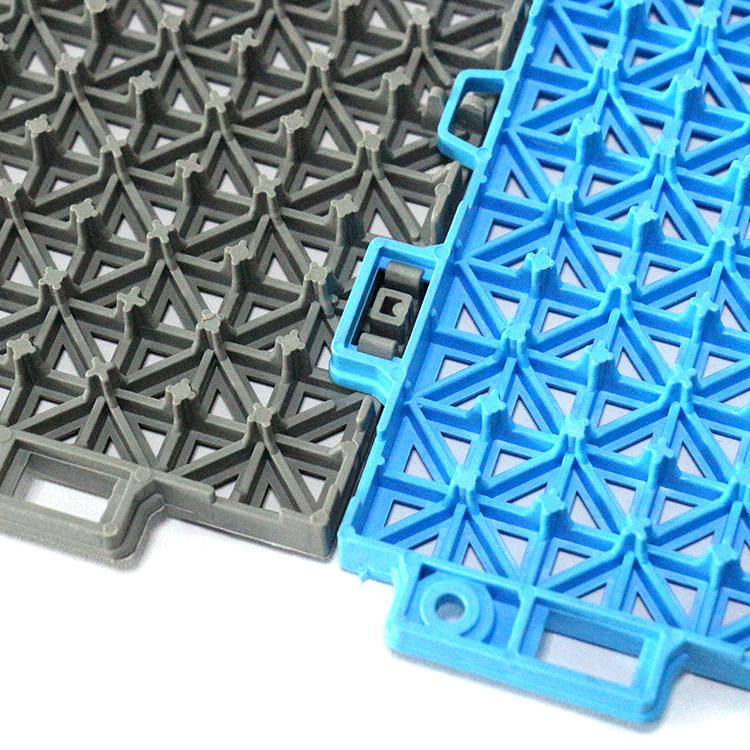 Reinforced interlocking system, long life connection. 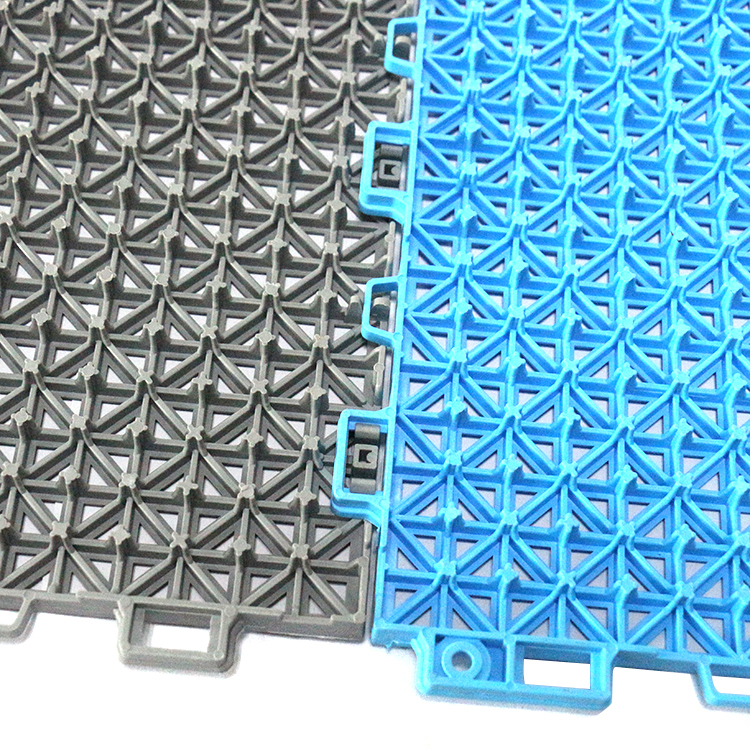 Scratch resistant and anti-slip surface safe and shine. 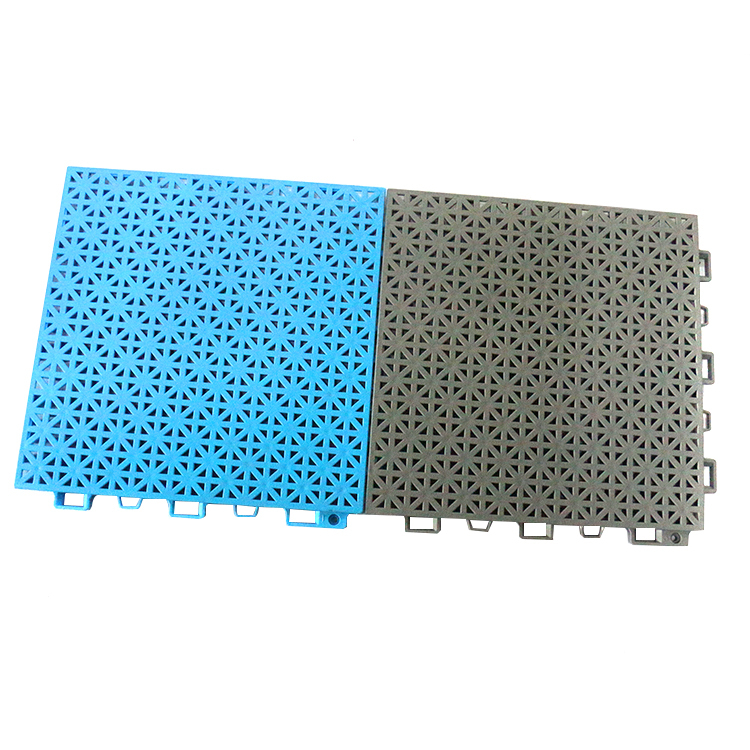 Looking for ideal Basketball Court Flooring Manufacturer & supplier ? We have a wide selection at great prices to help you get creative. 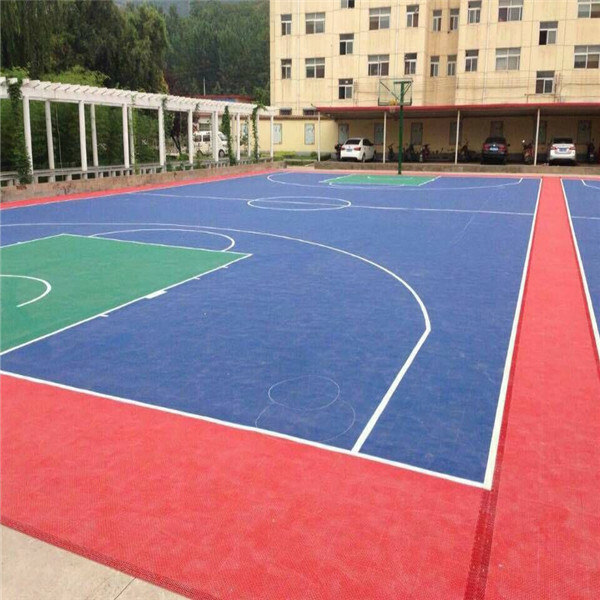 All the Sport Court Floor are quality guaranteed. 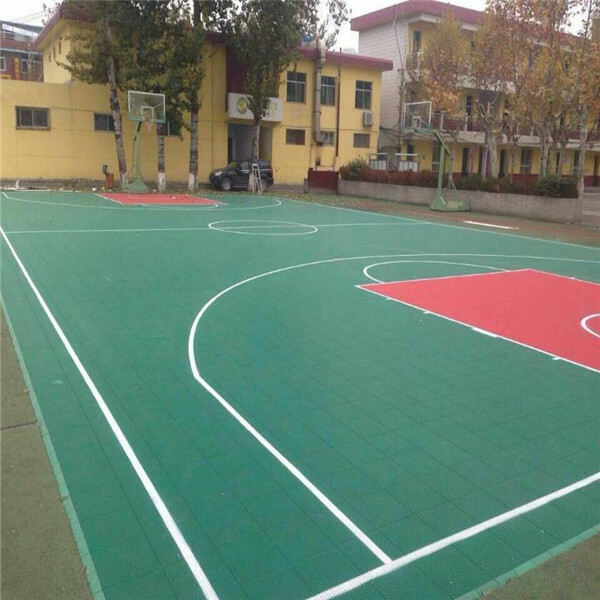 We are China Origin Factory of Basketball Court Flooring. If you have any question, please feel free to contact us.